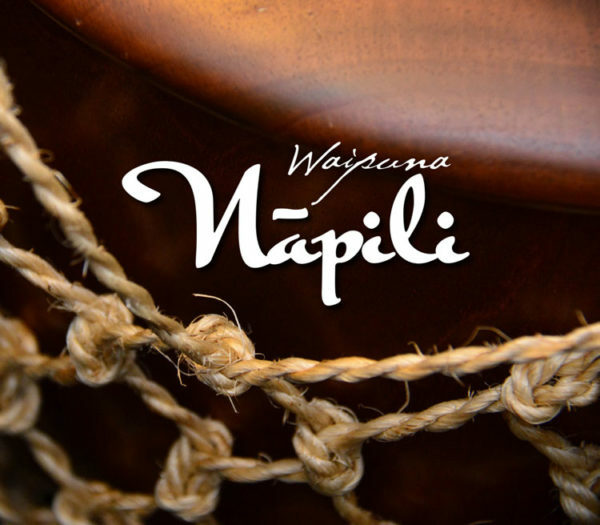 This 2013 release is the first album that features Waipuna as a trio w/the addition of ‘ukulele prodigy, David Kamakahi, son of the legendary Rev. Dennis Kamakahi. Nāpili garnered two Nā Hōkū Hanohano awards, including the 2014 Extended Play Album of the Year.